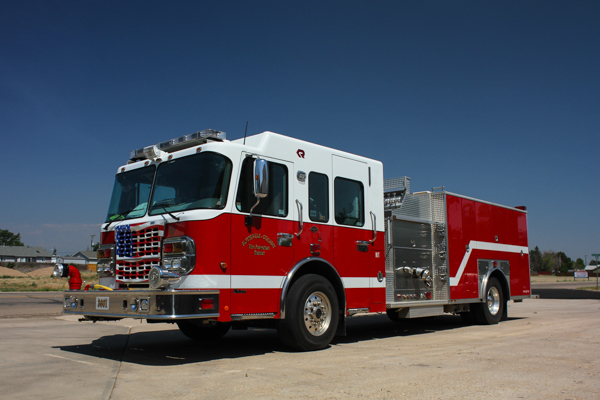 Fire Station 1 is located at 303 Main St. and built in 1973. 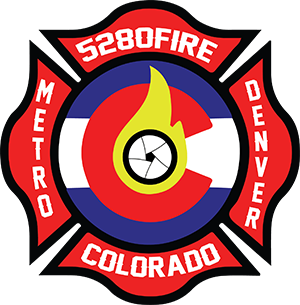 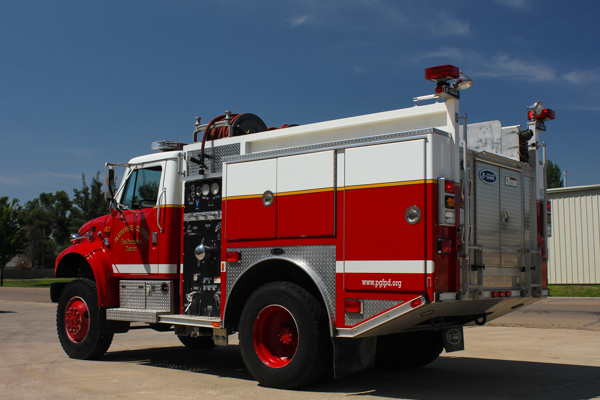 In 2009, this station became a staffed station 24/7/365 with a minimum of a 3-man engine crew. 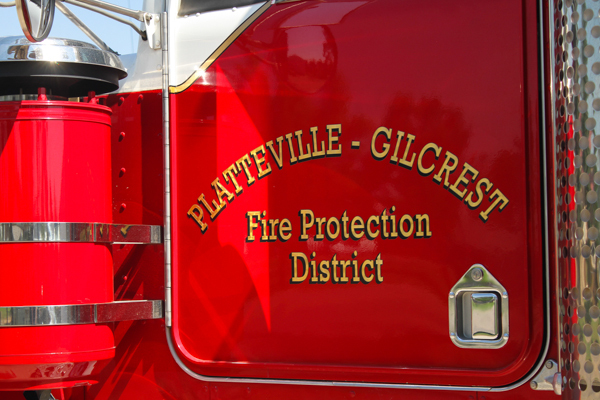 Land was purchased in Platteville to design and build a new future headquarter station. 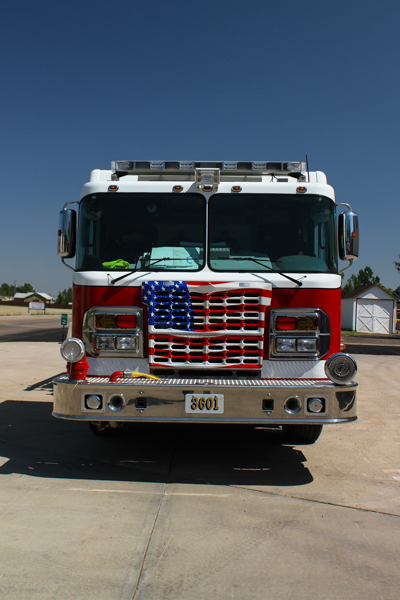 This is the former Platteville Volunteer Fire Department Station 1. 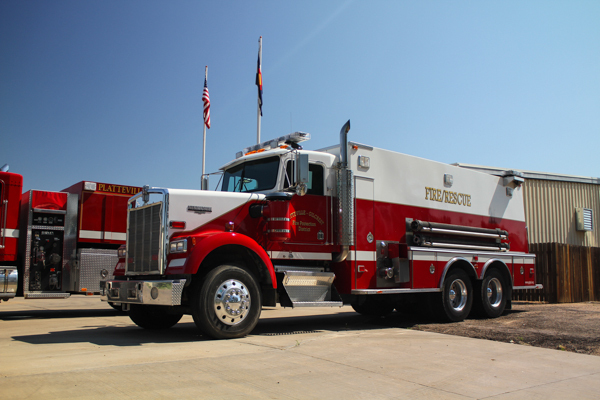 Rosenbauer RBM Commander (14224) 750 gallon water tank / 1500 gpm pump (Hale) with 30 gallons of foam. 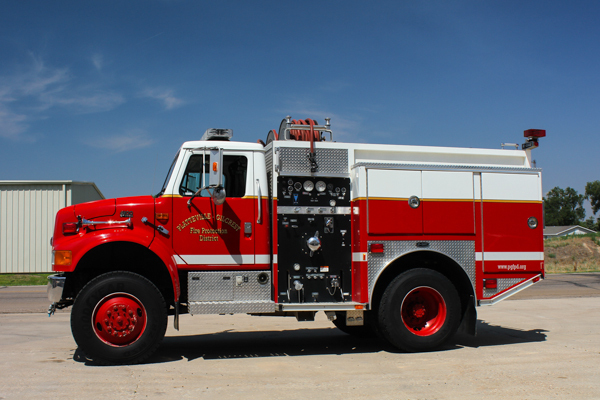 1989 FMC / Spartan 750 gallon water tank / 1250 gpm pump, former Platteville Fire Protection District Pumper 3. 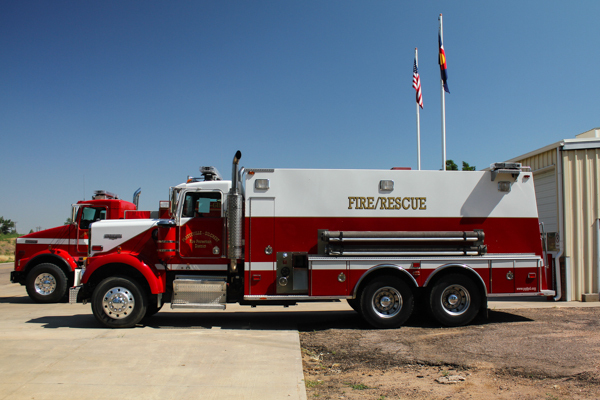 2003 Spartan / SuperVac Heavy Rescue. 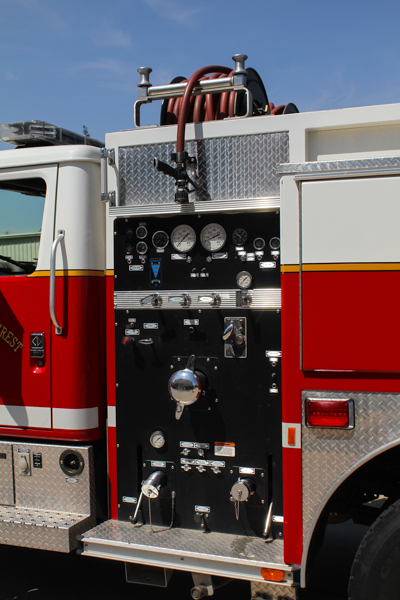 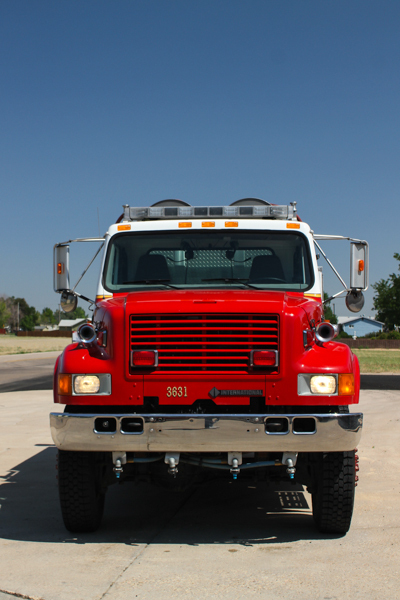 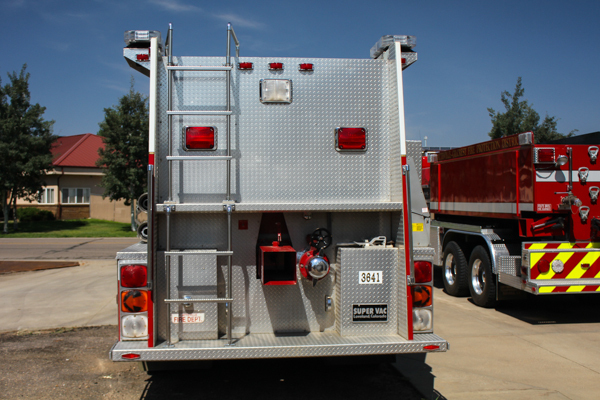 The unit features a built in airline & electrical, inline hydraulic systems, water rescue, extrication & MCI equipment, high & low angle rescue and command tower light. 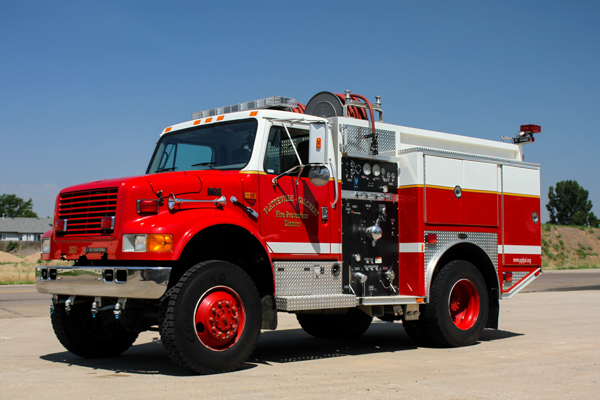 1997 International 4900 / E-One 500 gallon water tank / 500 gpm pump with in cab pump operations, front & side spray bars, pump and roll, former Platteville Fire Protection District Brush 1. 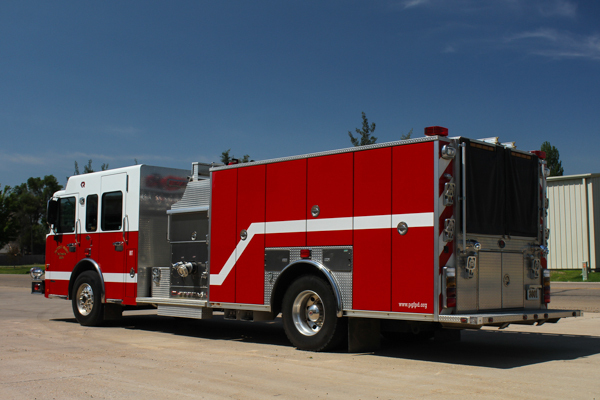 Kenworth / SuperVac 3500 gallon water tank, former Platteville Fire Protection District Tanker 1. 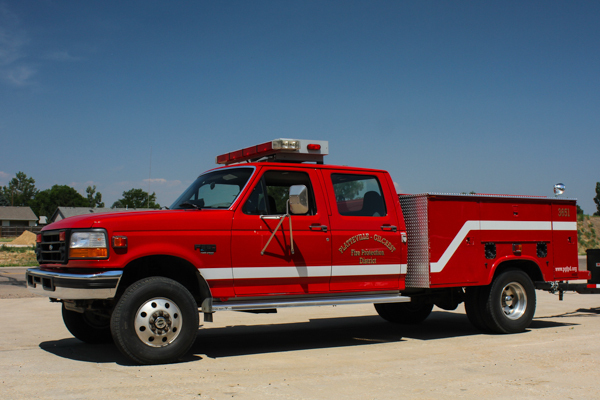 1996 Ford F-350 with 5kw built on generator and tower light, and also tows the rescue boat. 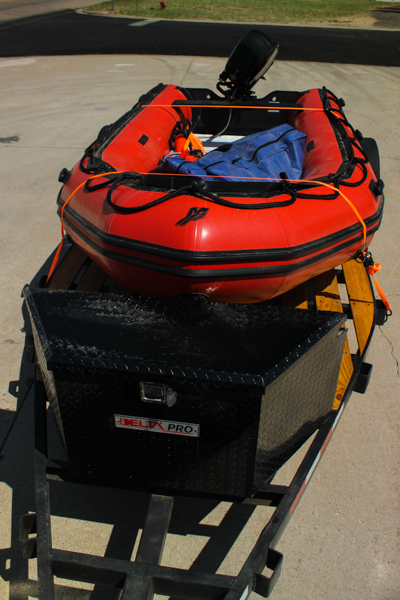 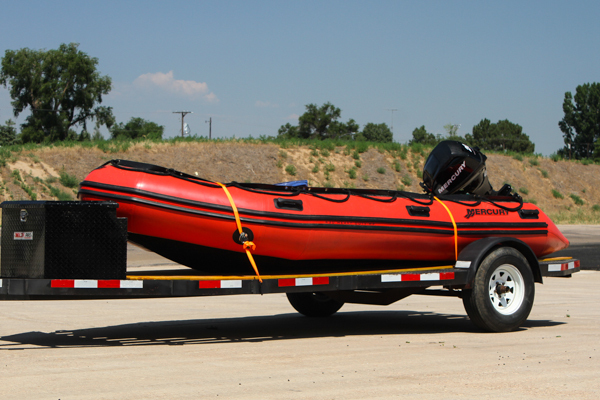 2011 Mercury / Zodiak Swift Water Rescue Boat. 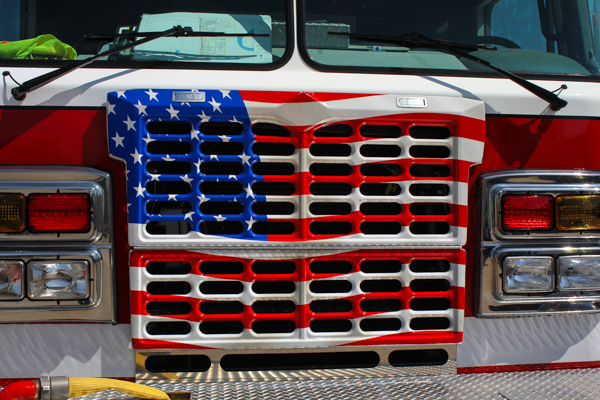 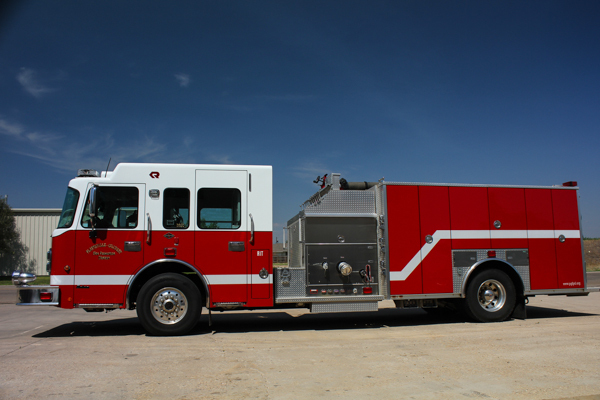 2010 Spartan Gladiator / Rosenbauer 750 gallon water tank / 1500 gpm pump with 20 gallons of foam pro and tower light. 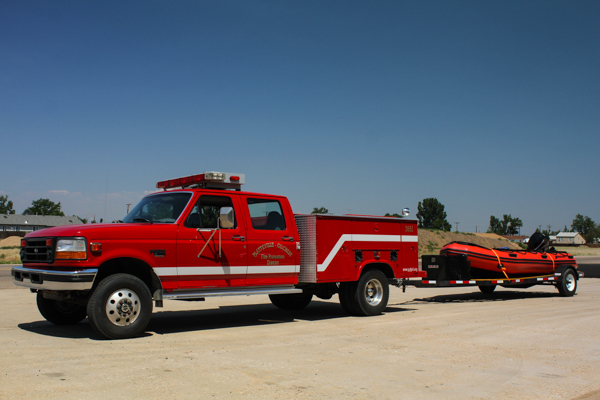 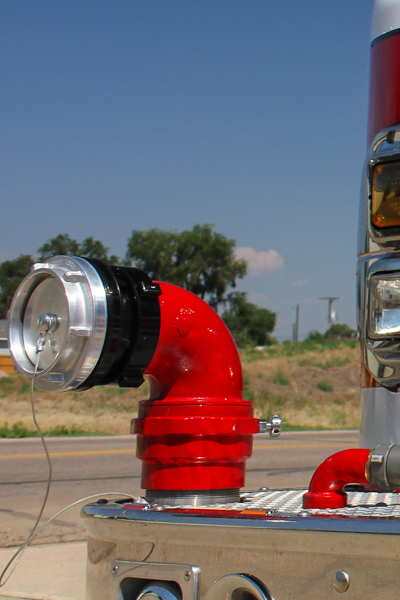 Portable & inline Hurst pumps & extrication tools.